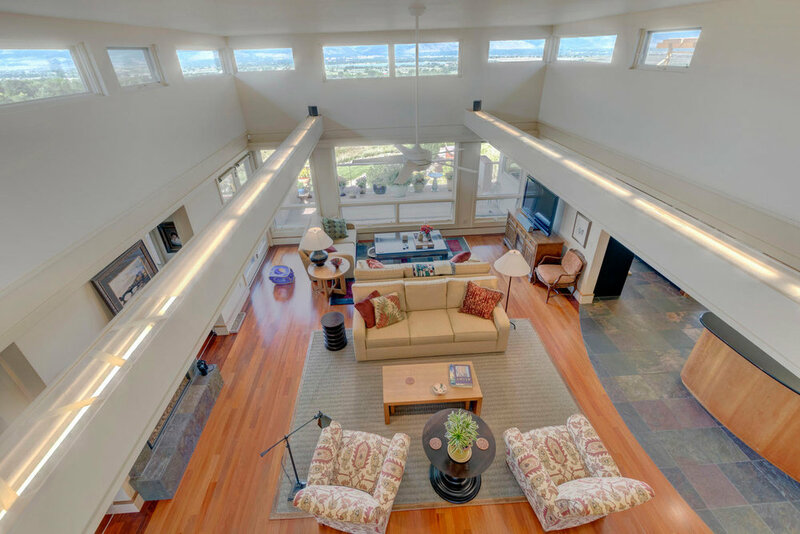 EPIC VIEWS from almost every room! 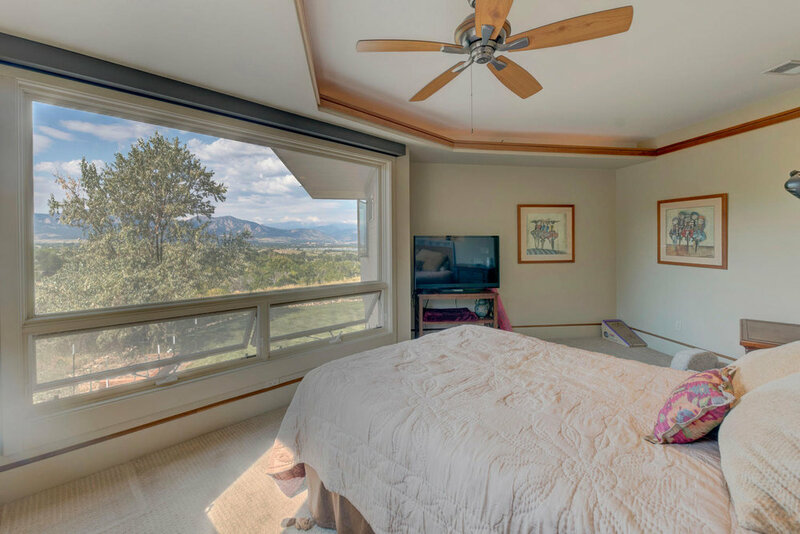 Picture a postcard view every time you peer out your window. 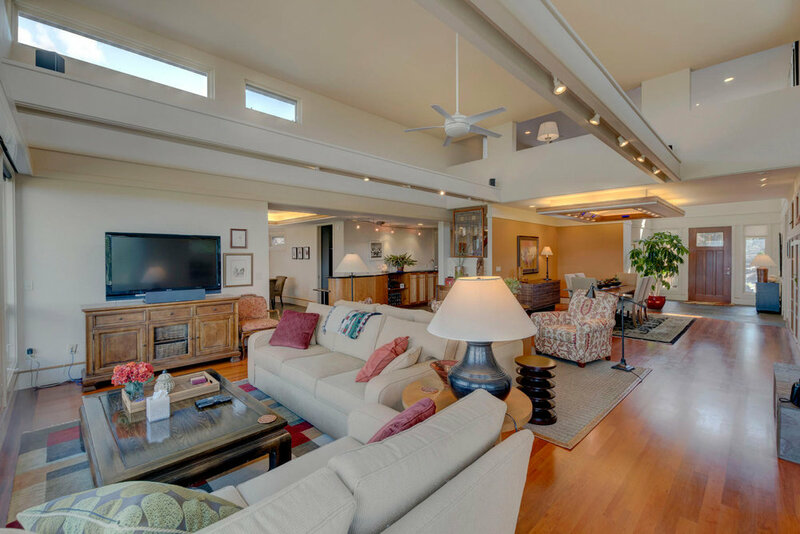 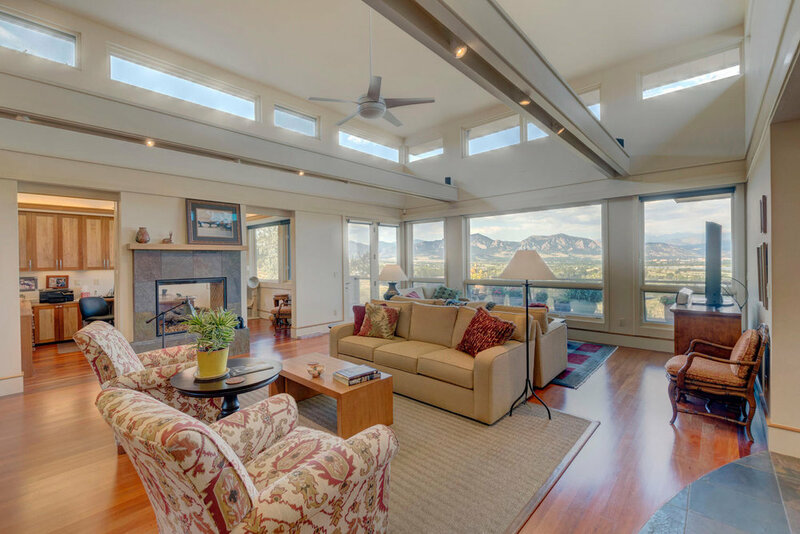 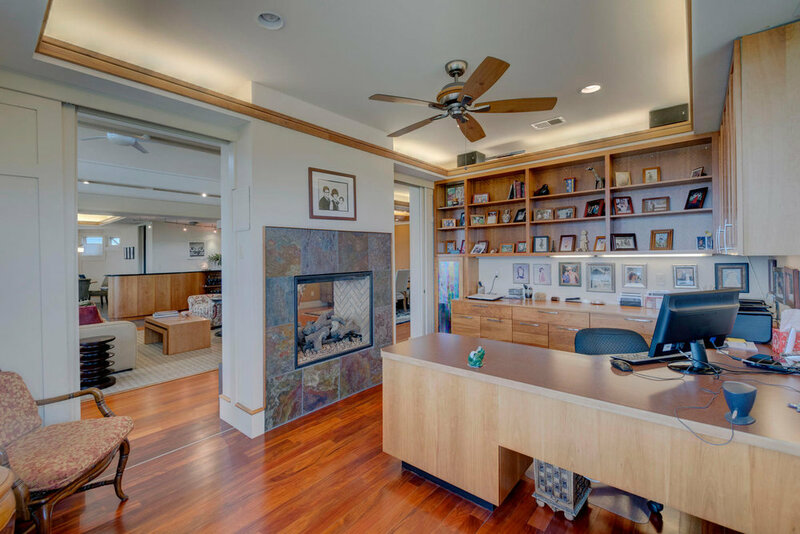 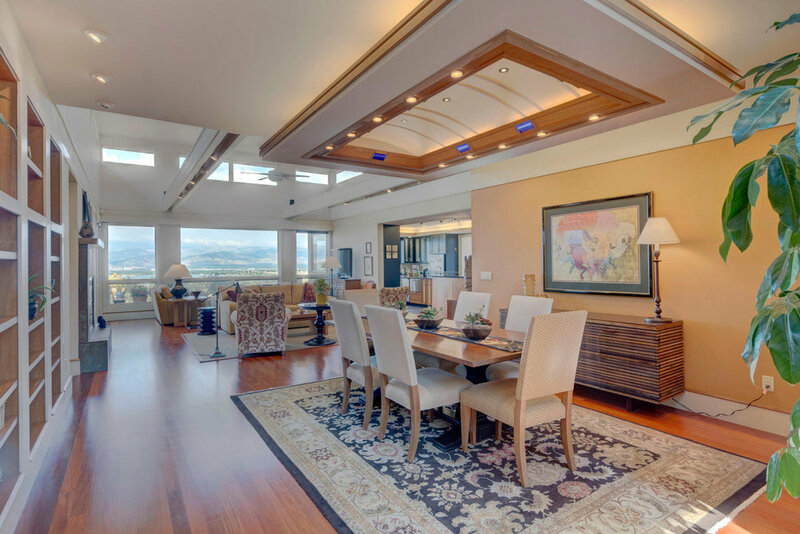 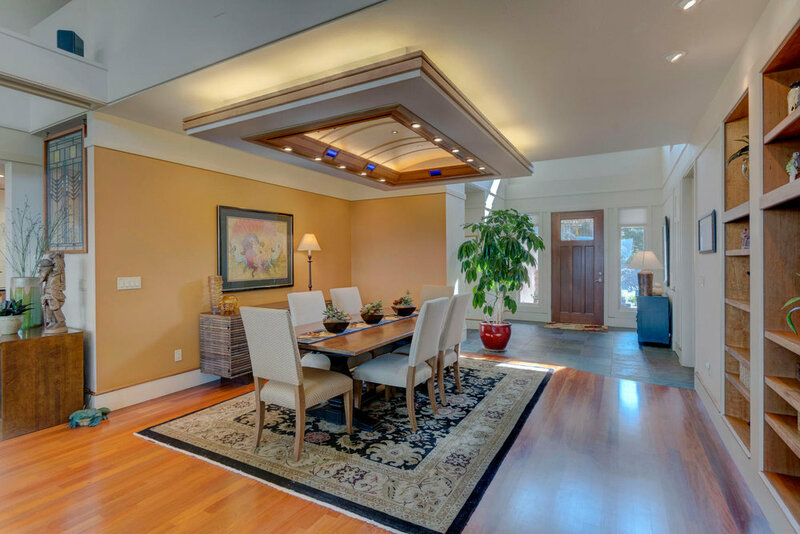 Imagine a large, open concept floor plan with warm finishes and spaces that invite gatherings and conversation. 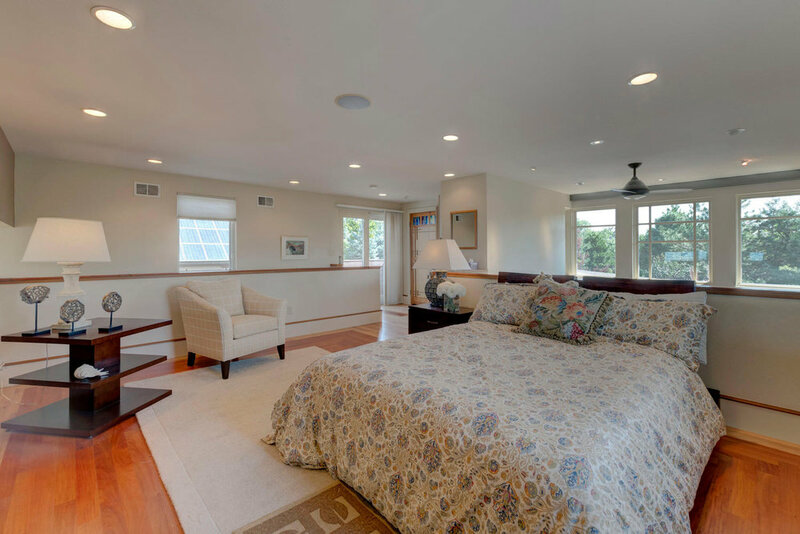 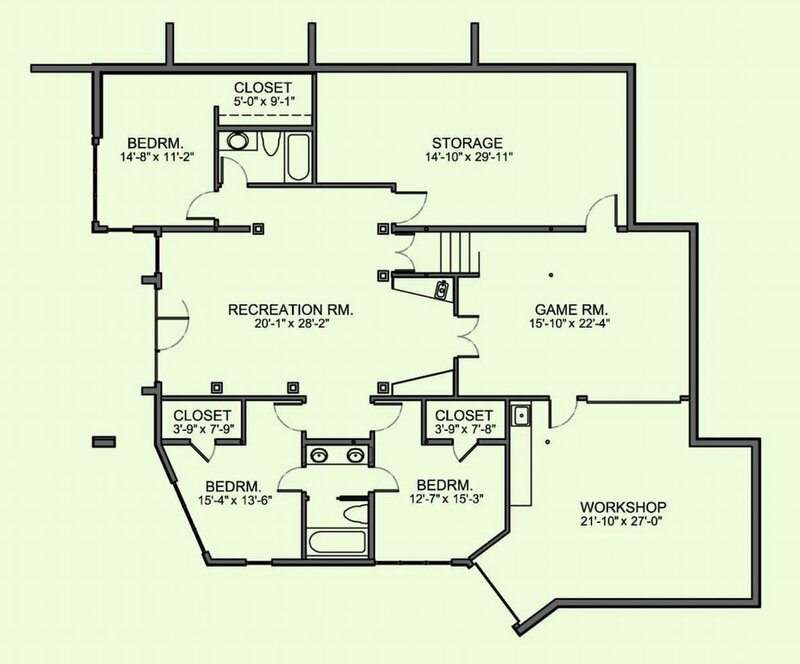 Your cozy main level master bedroom is tucked away from public spaces, yet so easily accessed. 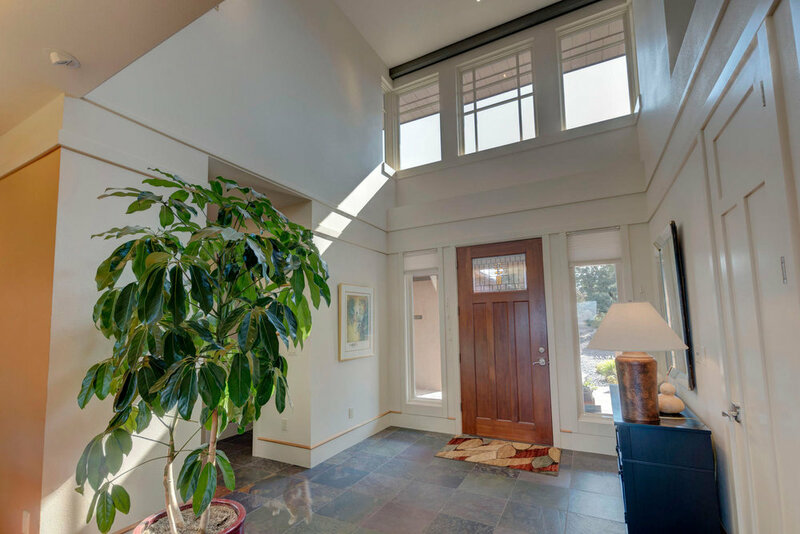 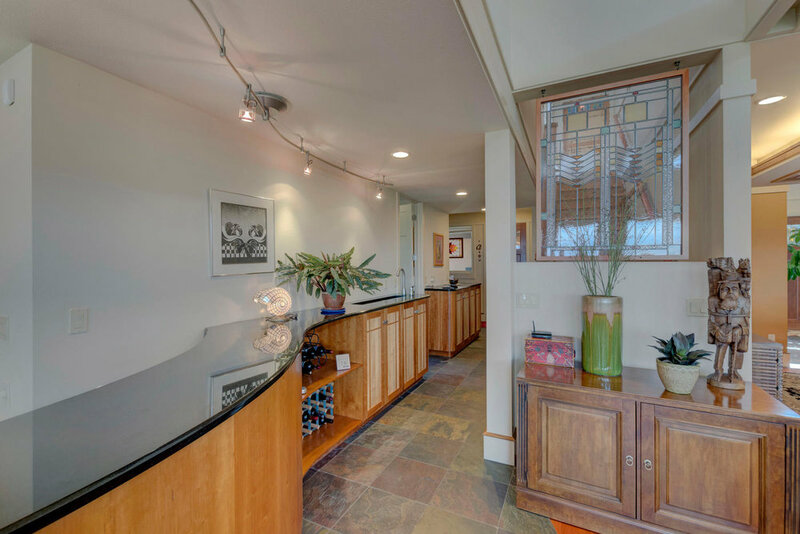 The bright walk-out lower level, fitted with high-end finishes, accesses a manicured yard and hot tub area. 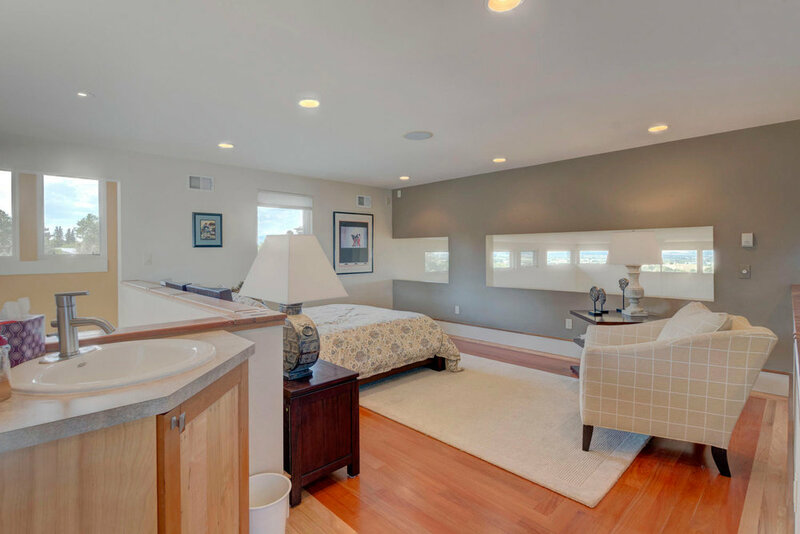 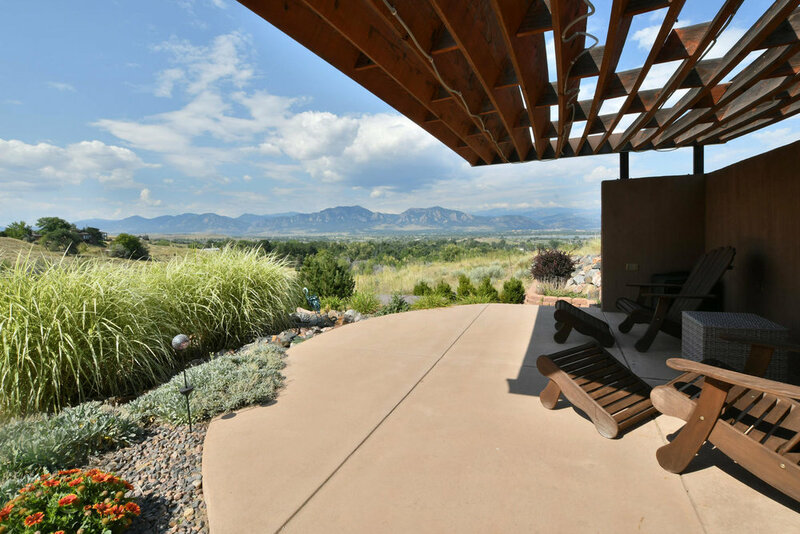 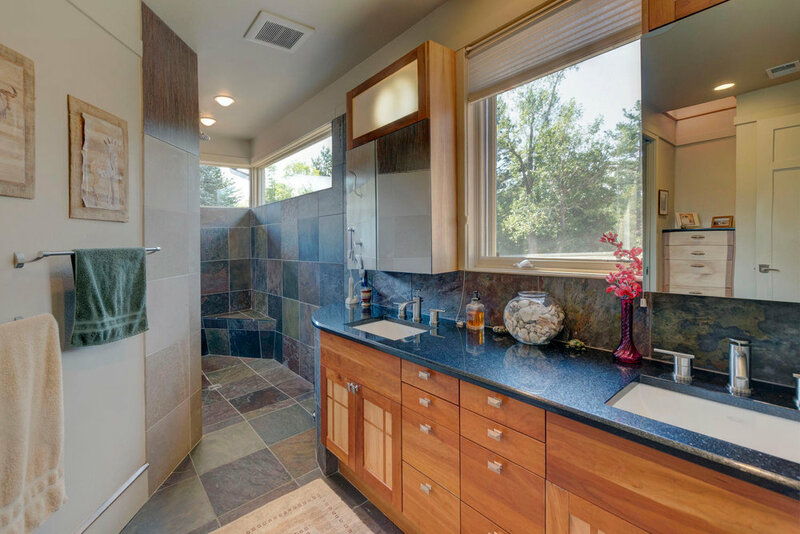 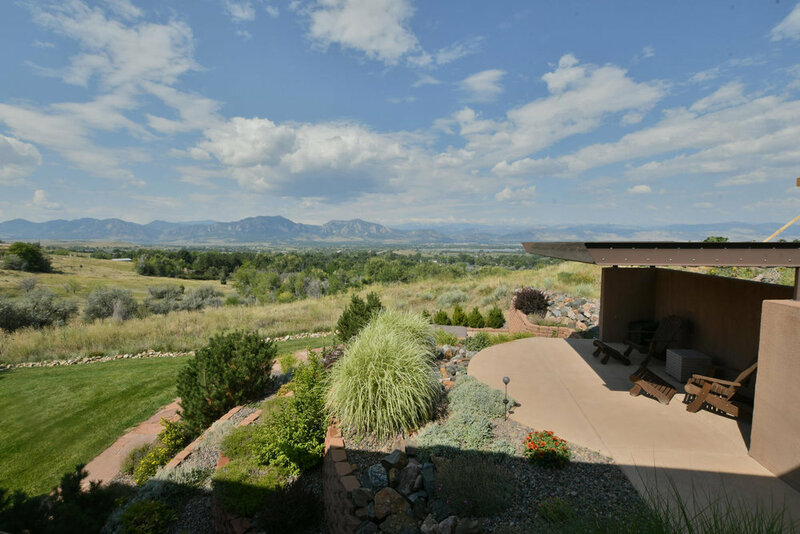 Thoughtfully designed homes of this caliber are rare.